Anticipation is building for the Phil and Penny Knight Campus for Accelerating Scientific Impact. 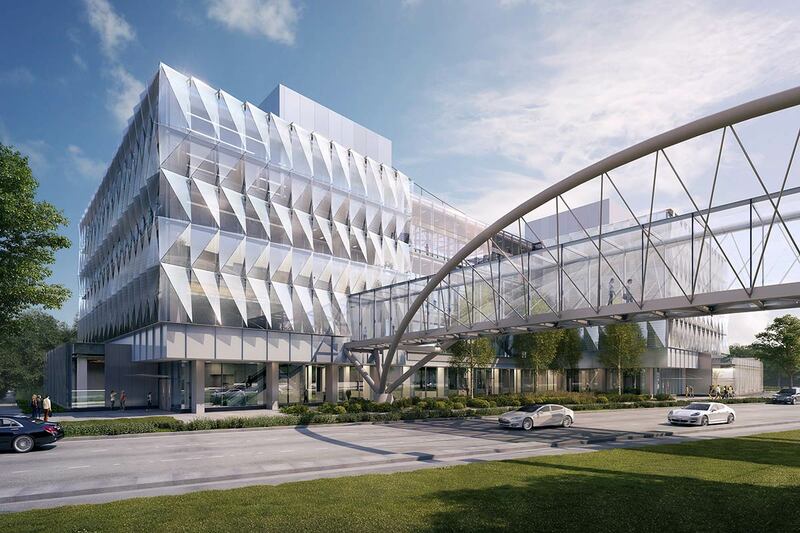 Designed to fast-track scientific discoveries into innovations, products, or cures to improve the quality of life for people in Oregon and throughout the world, the 160,000 square-foot first phase is slated to open in early 2020. 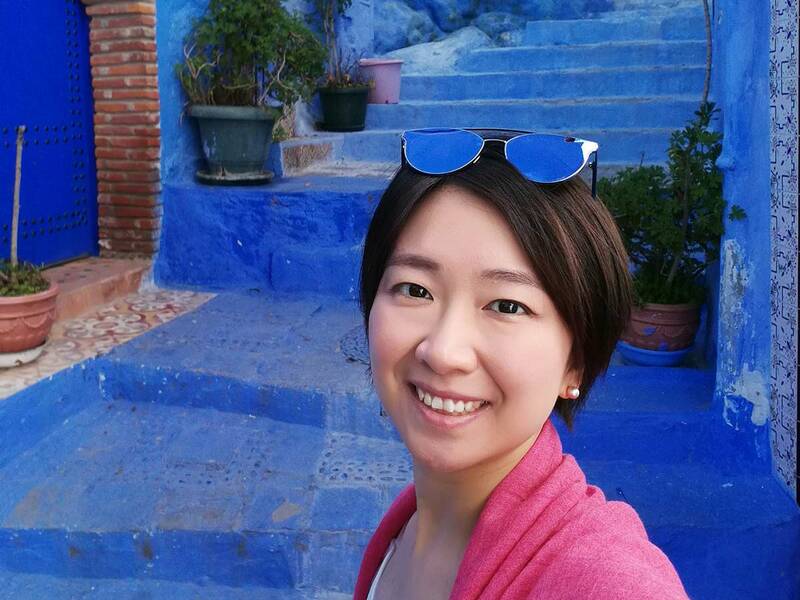 Regina Jiang, a 2012 graduate of the School of Architecture & Environment’s Department of Architecture, is a design team member with Ennead Architects of New York, which, along with Portland-based Bora forms the project’s team of architects. Jiang’s connection to the university also put her in a unique position on the design team to provide background, context, and insight about both the campus and the Eugene area. Overseeing design of the third and fourth floors, Jiang wanted to explore new ways for research laboratories to function. “We designed a mezzanine on the lab floors for double height, which creates an open area for communication between professors and students,” said Jiang. In addition to bringing in a distinctively Oregon feel, the design team incorporated cross-laminated timber (CLT) into the interior design. CLT is a lightweight, yet strong solid-engineered wood panel that offers design flexibility and low environmental impacts. Sustainable practices with an emphasis on a collaborative design process is only part of the excellent training Jiang says she received in the UO’s Department of Architecture. Regina Jiang, ’12, is one of the architects working on the UO’s new Phil and Penny Knight Campus for Accelerating Scientific Impact.